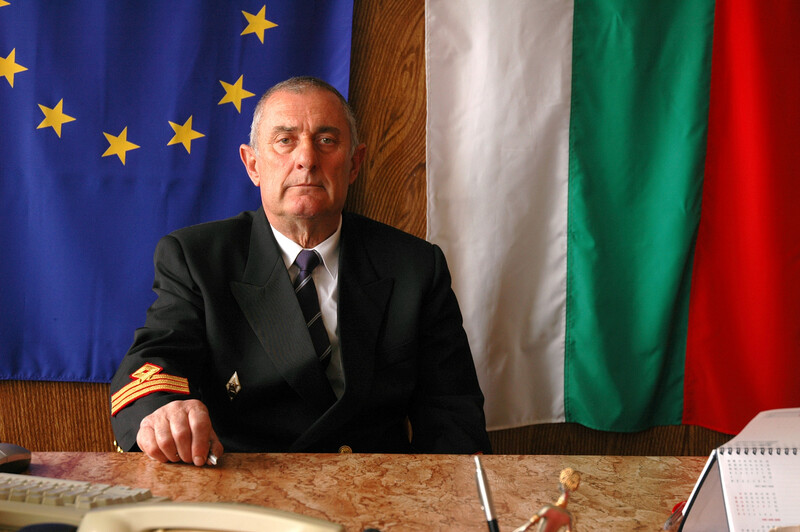 In the Local Self-Government Law and the local administration, a body of the executive in both the region and the Village Council is the Mayor of the Village Council. 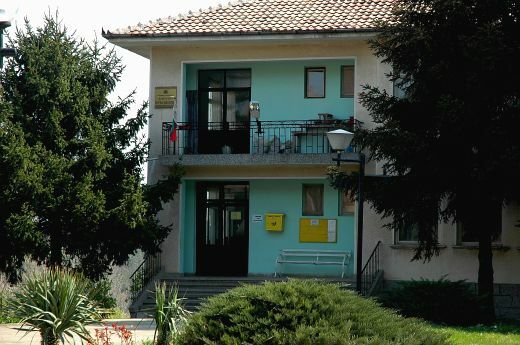 The Mayor of the Village Council is elected with directly by the population for a period of 4 years, in conditions and in order that are defined with a law. Its power of attorney begins at the moment of an oath lying. Ensures the public order abiding ; it has got authority at clause 61,63,68,69,71,72 and 74 in the Ministry of Inner Affairs Law, in the relevant territory up to the arrival of a police body. Represents the Village Council to the population, public and political organizations and other regions or Town Councils. Organizes the implementation of the Communal Council and The Communal Mayor statements, which are relevant to the territory and the citizens to the Village Council. Implements functions, entrusted by the Communal Mayor. The Mayor of the Village Council may take a part in the Communal Council sessions and has right to a session vote. It is binding upon them to listen to each other during discussions of items, relevant to the Village Council. Other functions may also be entrusted to the Mayor with Law or other Statement of Legislation, according to the concrete special features for the Village Council.